Amplifiers with multiple inputs and outputs. 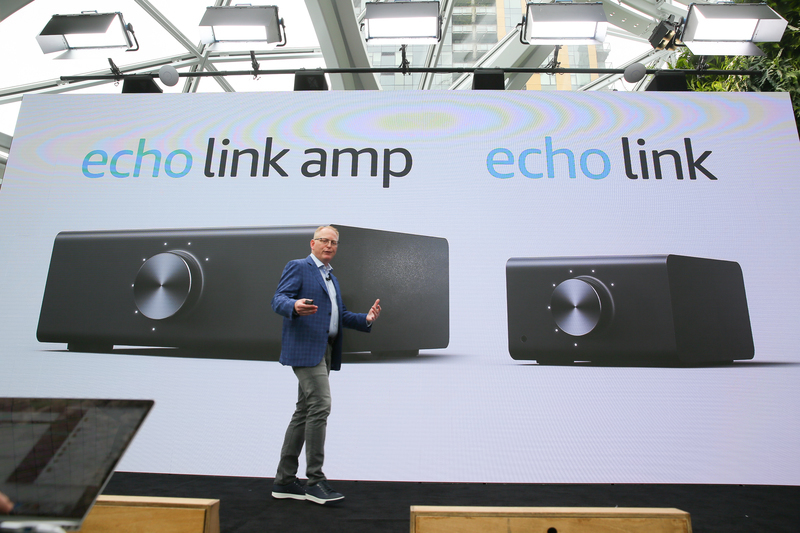 Two more new audio products: Echo Link Amp ($299 early next year) and Echo Link ($199 later this year). Receiver and amplifier (2-channel, 60W). Ethernet, coax, optical in. 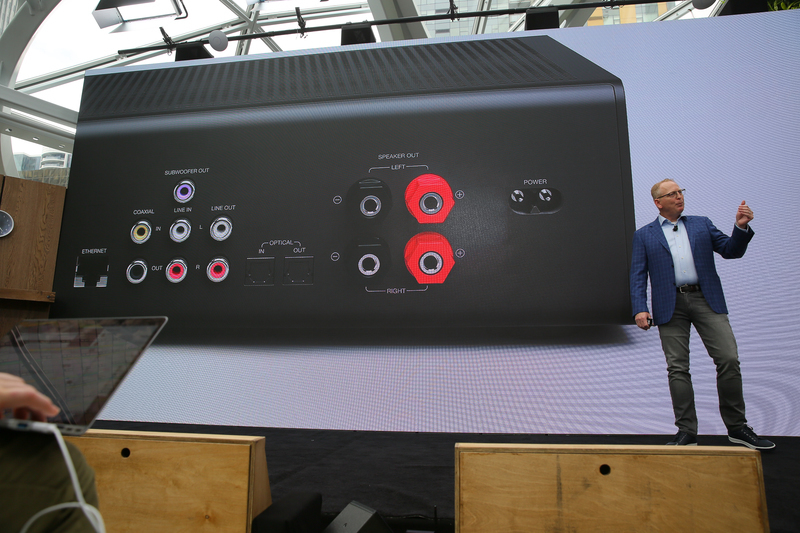 Link available later this year for $200, Amp for $300. "Today we'll be rolling out new release notifications." Tell Alexa you want to follow Imagine Dragons, for instance, and she'll tell you whenever a new song or album is out. Amp out early next year, btw. 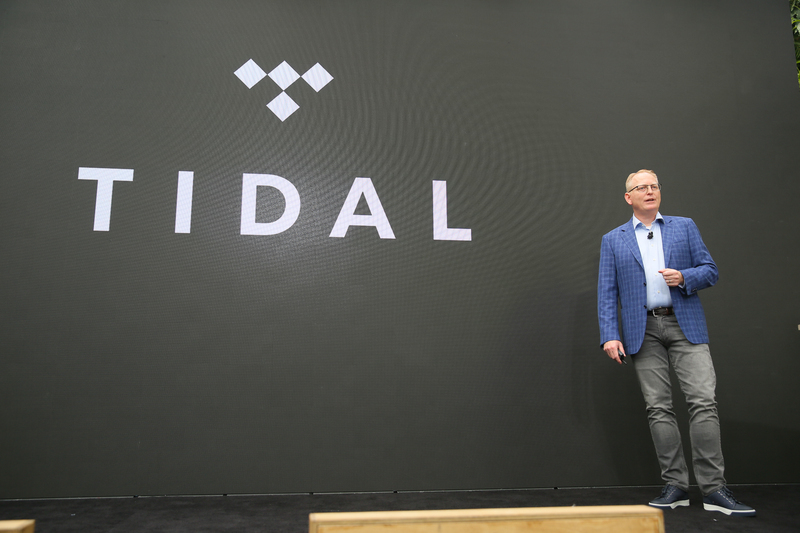 Tidal will be first company to use a new music API. Plus is an Echo with a smart-home hub built in. "We thought we could do better here too." 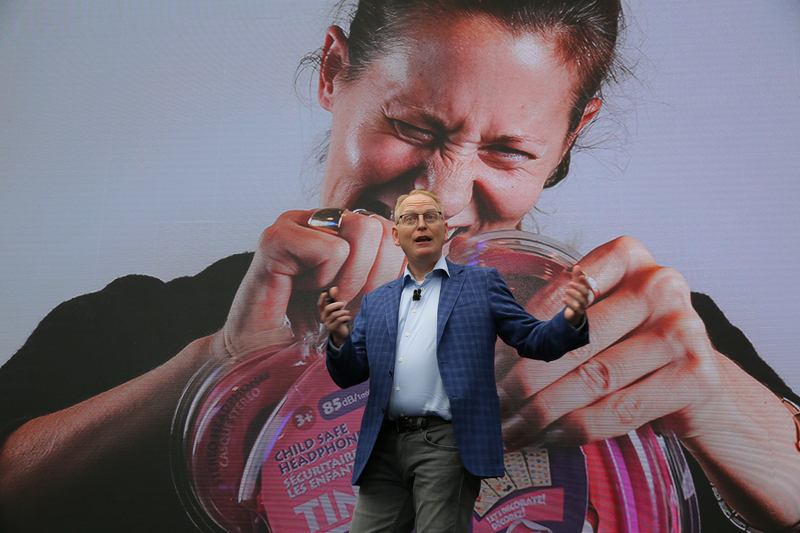 ""It's got a more powerful bass, clearer sound." Added a new fabric design. Added a temperature sensor too. The new Echo Plus adds in a temperature sensor. Smart addition, will be nice for Routines. 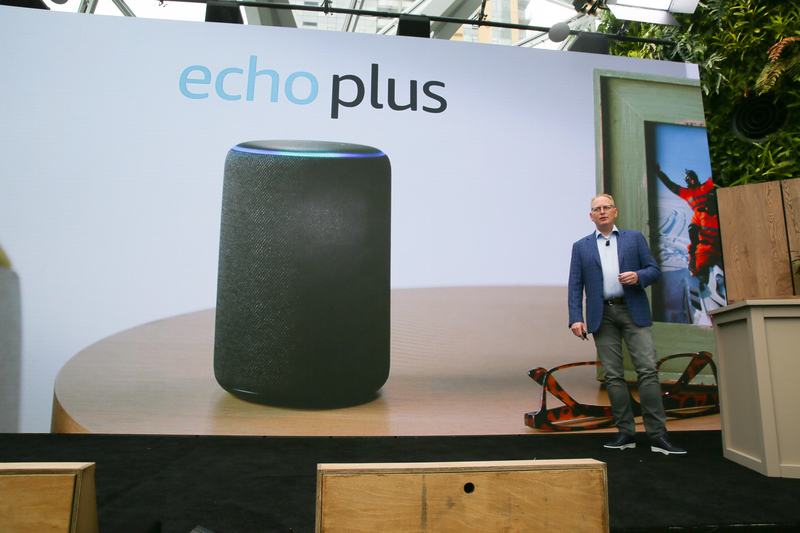 New capability called "Local Voice Control" for the Echo Plus. 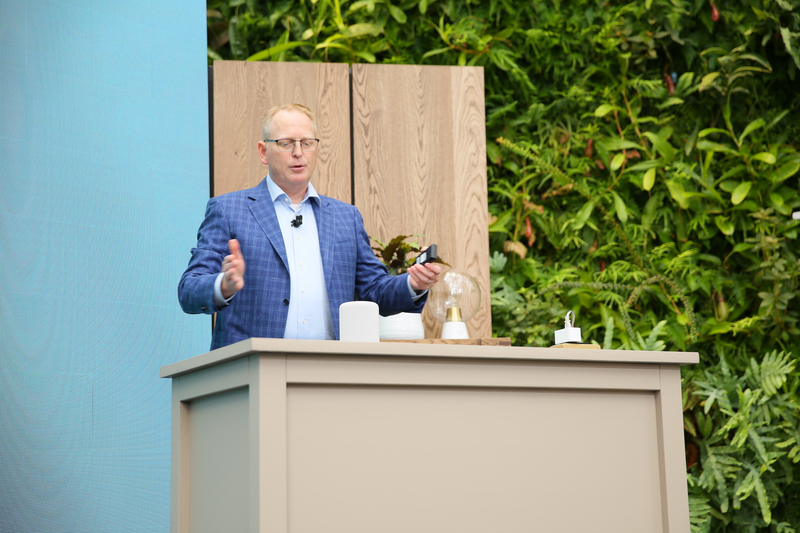 Compressed Alexa controls are now local in each device -- she won't need to go to the cloud to turn the lights off if your internet goes down. 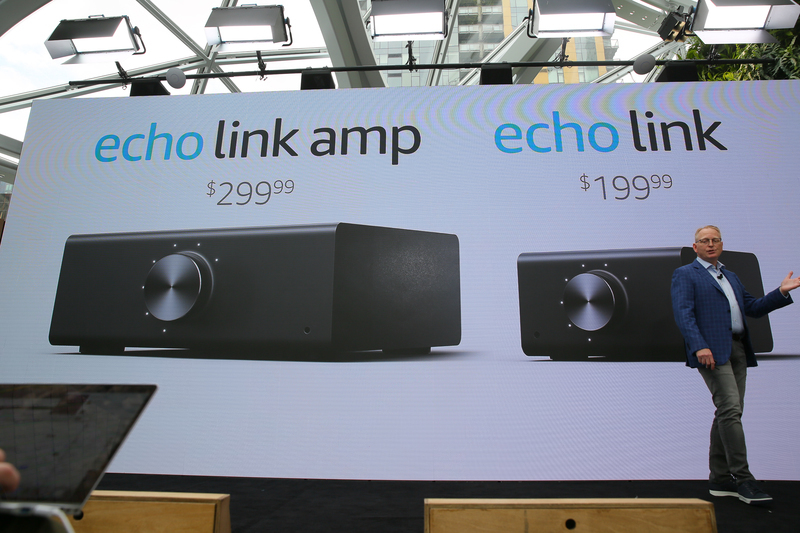 Echo Plus, preorders start today, shipping next month in all Echo countries. Still same price. 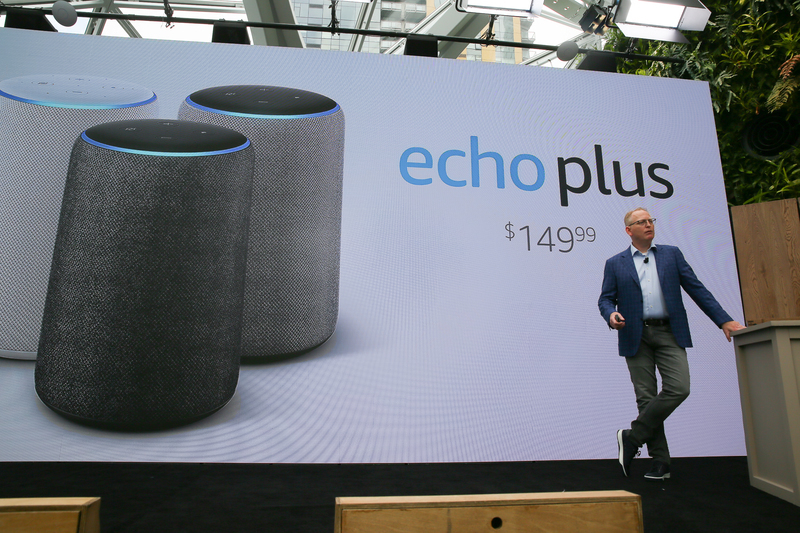 Still think $150 is too much for the Echo Plus. No time for chitchat, we just missed FIVE more announcements! Now we're talking about... frustration-free packaging? 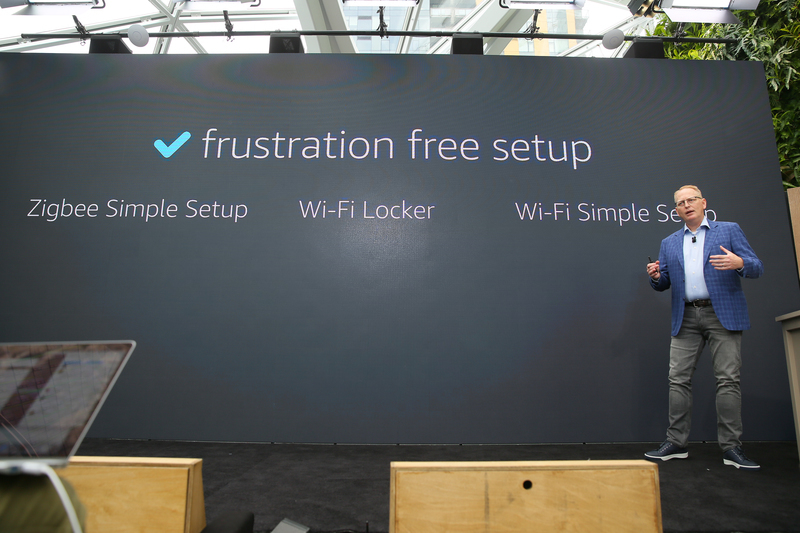 Frustration-Free Setup...oh I get it. 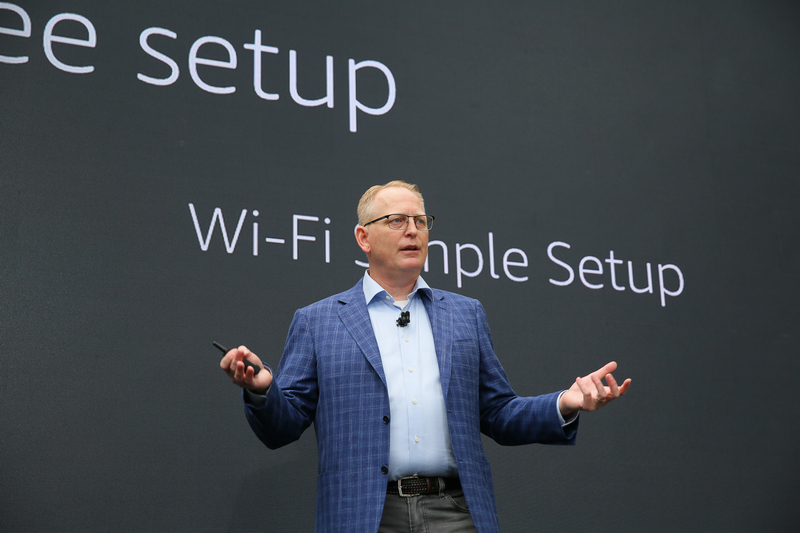 Make setup "as easy as plugging it in." 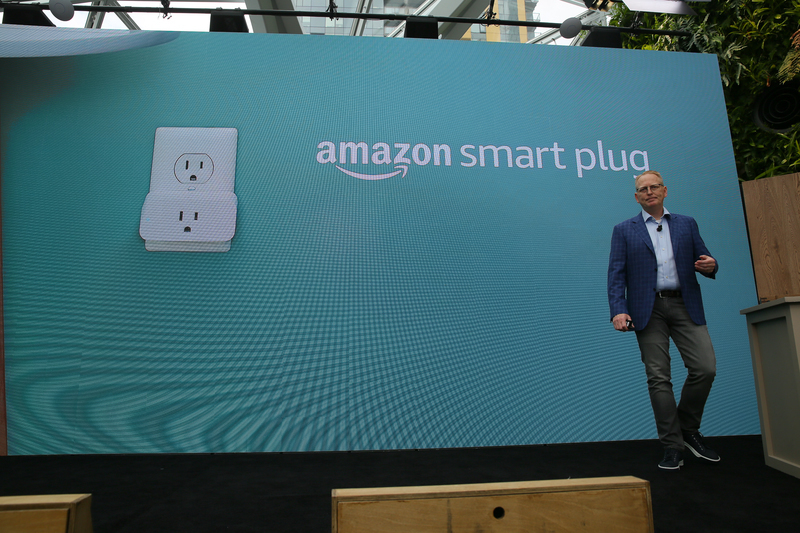 "What we're trying to is make the installation of any smart device -- whether we make it or somebody else makes it -- as easy as plugging it in." 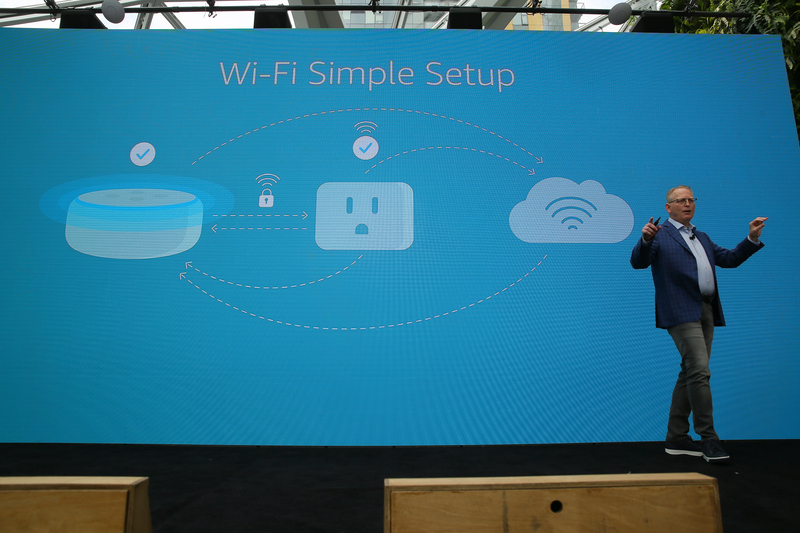 This sounds nice...setting up a new smart plug is pretty annoying these days. Ry, skeptical or a believer? 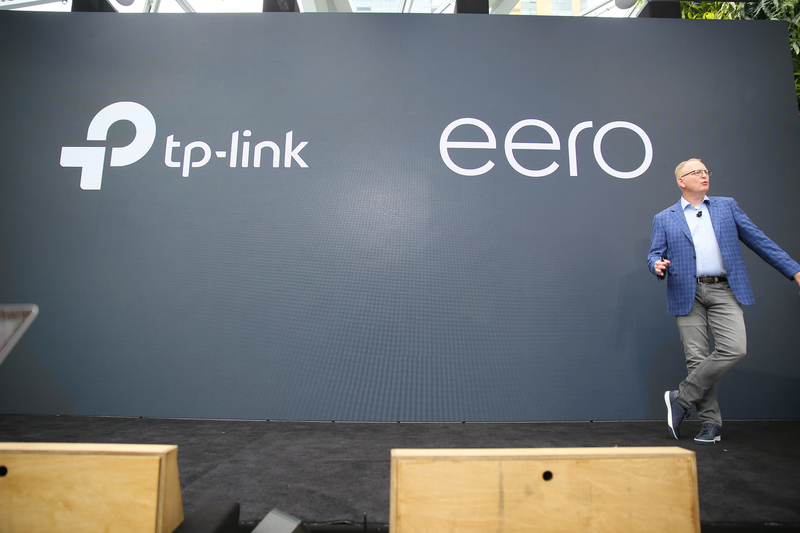 Working with TP-Link and Eero to develop a "simple setup network." Hmmm. 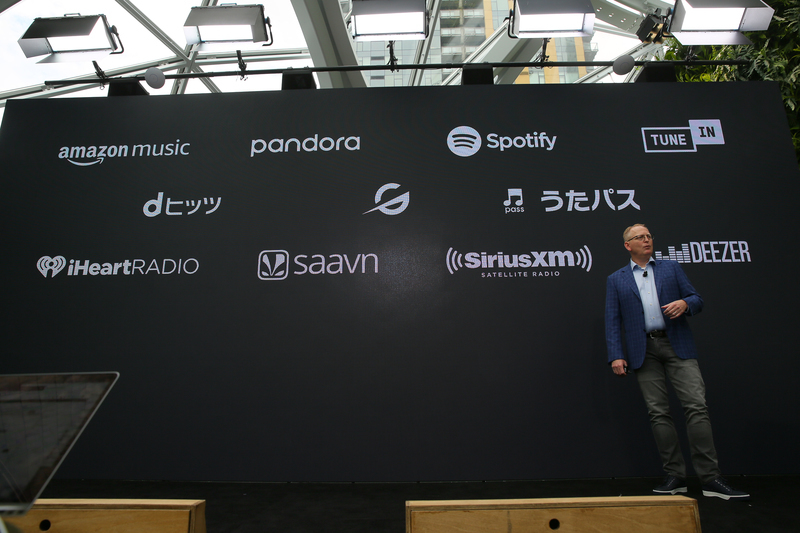 The pitch here is basically that Amazon will keep your smart home's Wi-Fi credentials encrypted in its cloud, then share them with the third-party devices you bring into your home for easier setup. 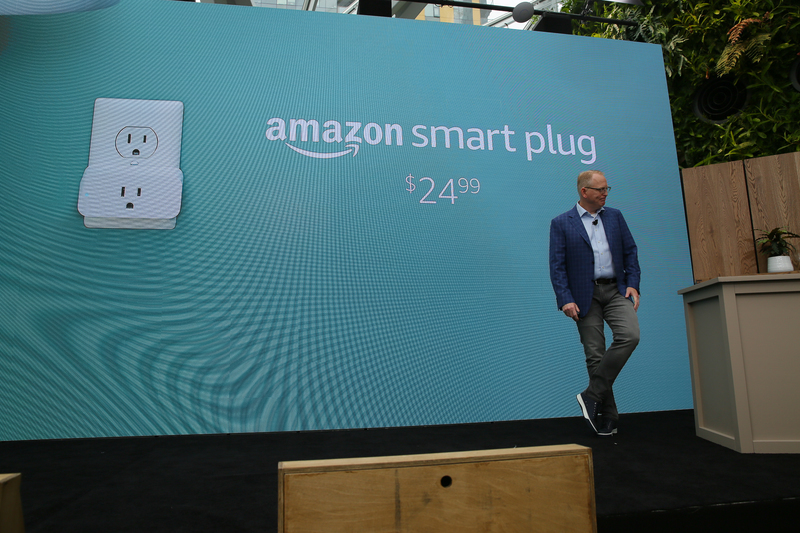 And now, introducing the Amazon Smart Plug. Pre-orders start today for $25, ships next month. Preorder today for $25, shipping next month. What do you think TP-Link thinks about this little guy? 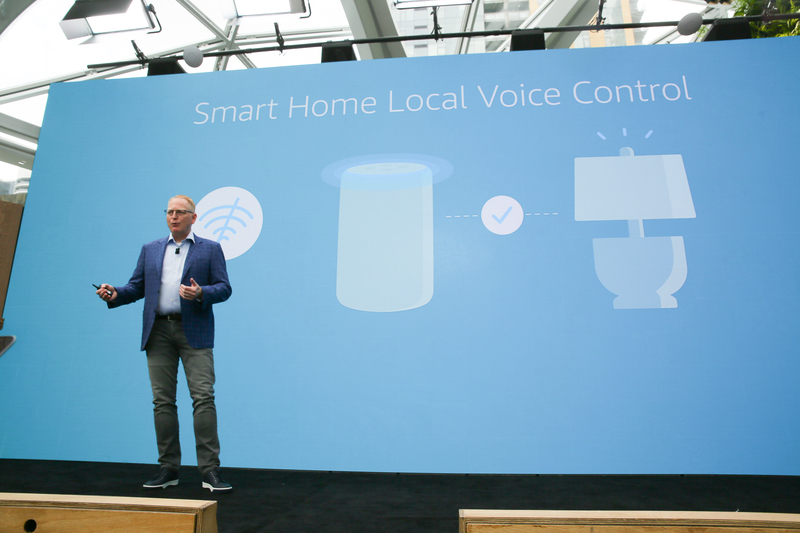 Can rename smart devices via voice, too.